I'm back with another tutorial! I wore this look a few weeks ago for a girls night out. It's a really great, neutral smokey eye and I used a lot of drugstore products to accomplish the look. 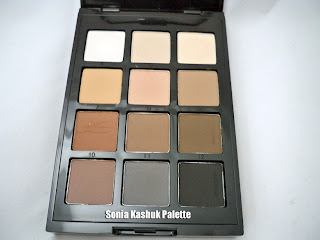 I also use a palette that is in my opinion even better than the Naked Palette if you're looking for some great neutrals. 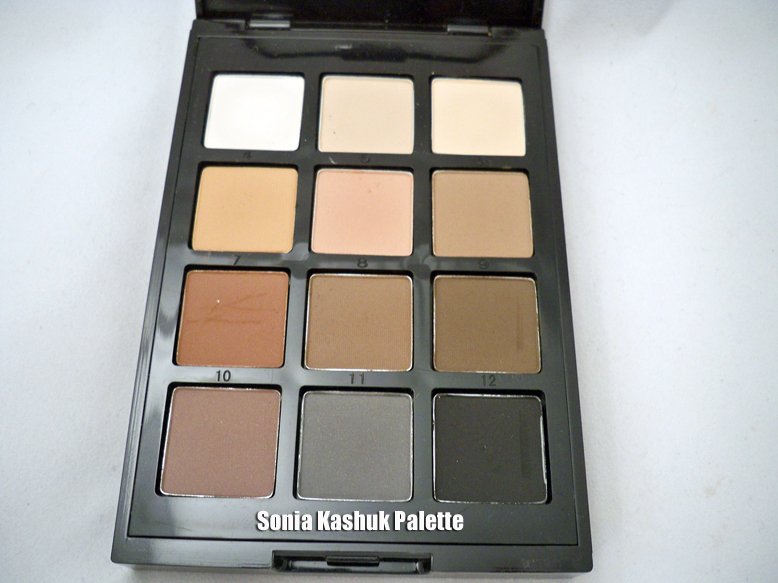 I used the Sonia Kashuk Insturctional Eye Palette Eye on Neutral which I purchased from my local Target for $19.99. It's more than I'd usually spend for something at the drugstore, but for the quality and number of shadows you get, it's totally worth it. This palette is really nice. The matte colors are totally wearable. I love how they have a good number of warmer shades. I tend to use those more on the lids and then the cooler tones on my brows. I've actually gone and depotted these shadows into a z-palette because I don't need the extra packaging which includes a pull out instructional drawer. I'll feature that in an upcoming video. FTC Disclosure: Post not sponsored. 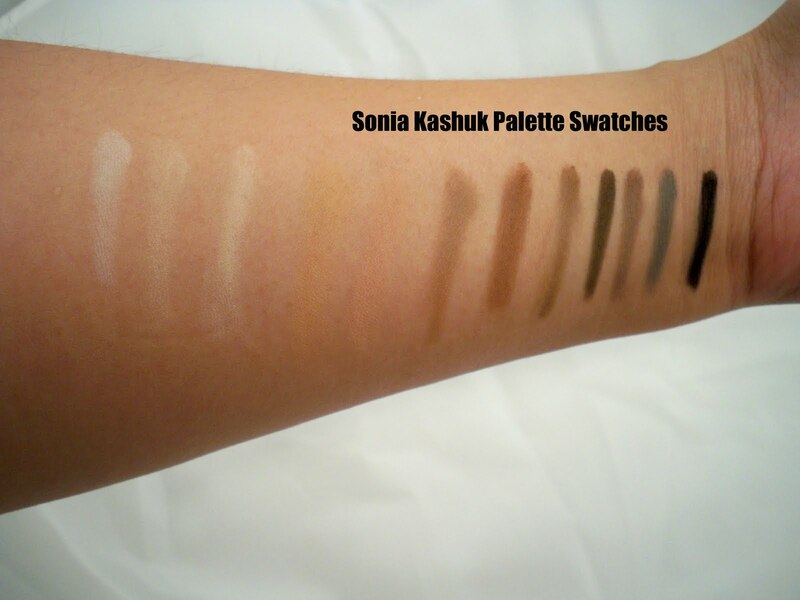 Featured Sonia Kashuk Products purchased by me. Other items used were purchased by me or previously reviewed. That is a beautiful palette. Gotta go find it now. Love how it has so many matte shades. Thanks for doing a beautiful look with affordable products! Finally a palette with more than one matte shade and that aren't chalky! @Silly, I totally agree! These palettes come out with one matte shade and it drives me crazy!